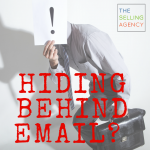 The Selling Agency What's the ROI of Your Excuses? Our job is to challenge your status quo – to challenge your mindset, to change behaviors, and to inspire actions. This, as you can imagine, is received differently by people. Much of our willingness to change or attempt the unknown is about how we’ve reckoned with failures or successes in our past. Were we embarrassed or ashamed of a failed attempt at something? Or, did unknown bets payoff for us? Most people are on a scale of sorts when it comes to learning and trying new things. There’s “Come at me bro!” or “Hell no!” and many people fall into the middle where they feel things out or see someone else go first (NOT the early adopters – but they can be convinced). Convincing people of investing in skills or that new actions have payoffs is not the hard part when it comes to moving people on the scale. Compelling people to let go of their excuses in order to change their behaviors and try things is the hard part. Excuses start off as good intentions – to keep us safe. No one does it this way. 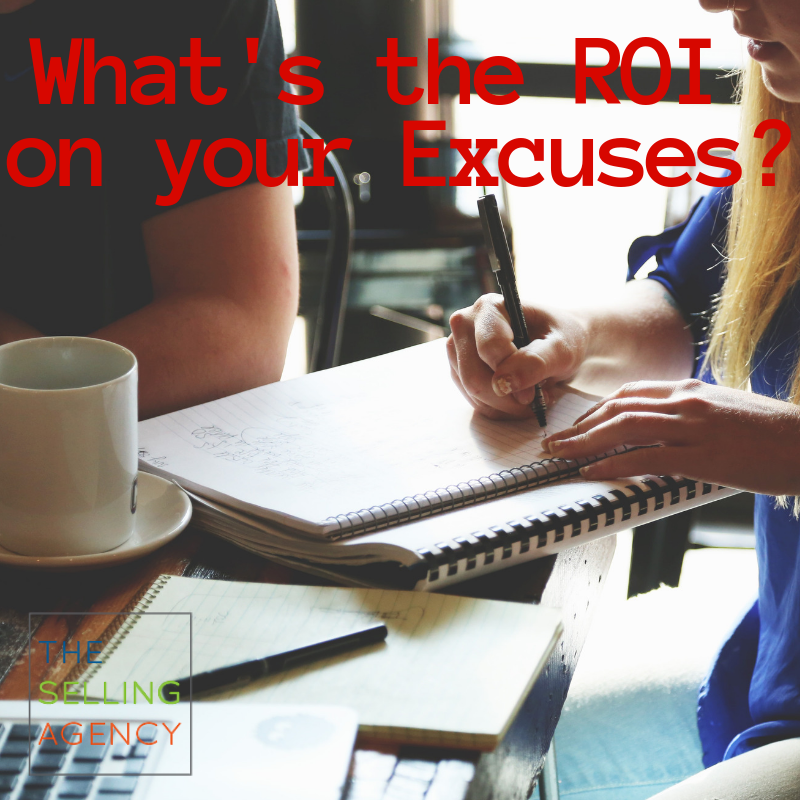 Can you calculate the ROI (Return on Investment) of your Excuses? What are they doing for you? Are they keeping you safe? Keeping you from being exposed? Did you invest a lot of time, money, or energy in your previous way of doing things? Are you clinging to sunk costs? Does a new way of thinking mean you were wrong previously? When you figure out that they’re not keeping you safe, so much as anchoring you to what you know, you can begin the work of overcoming your excuses. When you’re challenged, think ROA: Return on Actions! We can’t make this phone call because we don’t have all the information. We don’t follow up because we don’t want to seem too eager. One video/email/call didn’t get a response so why waste time doing it again. The flip side of this is that when you overcome one excuse, it makes it easier to overcome another and keep pushing forward. Perhaps pick a small excuse – like, not returning a voicemail or making one more call before you call it a day. Start with an action and build from there. What’s the ROI of holding on tightly to these thoughts? Where did these thoughts originate from? Can you pinpoint their origin or a specific incident where you started giving yourself permission to not try? Because I wasn’t getting any responses. Why am I not getting responses? Because prospects don’t want to talk to me. Why don’t they want to talk to you? Because they don’t need my product? Why don’t they need your product? Because they’re fine with their current provider? Why are would they choose their current provider over you? 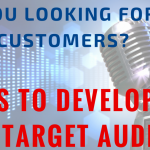 ANSWER – here’s the question you must answer, “What do I have to offer that’s different, better, or an improvement from their current providers. This will make your phone calls more effective. Seemingly small actions, like writing down when you made extra calls, recording how many times you worked out in a week, or tracking how much time you spent NOT on Facebook or Instagram this week – leave an imprint, a trail, that helps you go back in for a hit of dopamine when you reconcile those wins. Keep a notepad, calendar, or something visible in front of you where you can track your accomplishments. Executing action is the key to overcoming the excuses we make for ourselves. Holding on to can’t, won’t, never, always, failure . . . you’re sure to stay in the same spot. The Return on Investment of your Excuses is a losing venture. Change is inevitable. Your competitors, customers, and peers are all changing and moving forward. Adapt, Evolve, or you will be replaced. 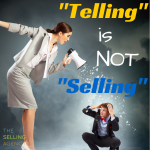 To be a top performer in sales, you don’t have to outsell your competition. You must simply out persist. Out persist their efforts. Out persist your excuses for giving up, not trying, or staying safe. What excuses can you out persist today?